Walk along the street said to have inspired JK Rowling to create the Wizard’s shopping street, Diagon Alley featured in all but one of the films (ten points to Gryffindor if you know which one). See how an unusual shop front became the doorway to the Leaky Cauldron in The Philosophers Stone. 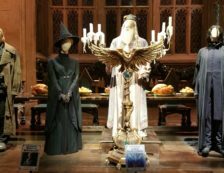 Understand the magic of moviemaking when you see how a government building was turned into the Ministry of Magic in the Order of the Phoenix. Imagine yourself flying up the Thames on a broomstick over the actual bridges and buildings that Harry and his friends swoop past in The Order of the Phoenix as they head for the rendezvous at Grimmauld Place. 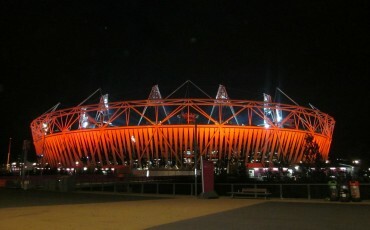 The Death Eaters wreak havoc across London in the Half-Blood Prince. 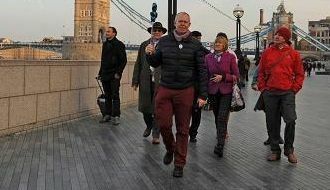 They fly so quickly past London’s Millennium Footbridge that it wobbles until it collapses. Are you brave enough to walk across this bridge and learn how it really did wobble dramatically when it was first opened to the public? Guides who lead Harry Potter Tours know and love the world of Harry Potter as much as you do. 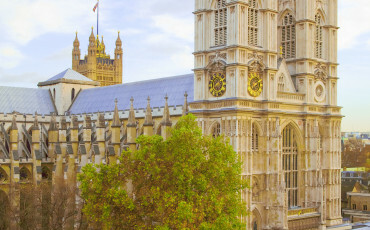 They’ll take you to the famous and not so famous London locations where the films were shot. They’ll help you recreate key moments in actual locations for some fantastic photos. Along the way, your Guide will entertain you with insider stories about the films and actors. 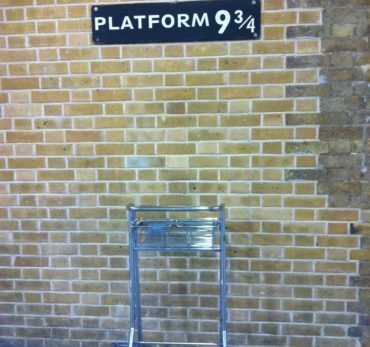 You’ll have the chance to get onto Platform 9 3/4 with a luggage trolley at London’s Kings Cross Station for another great photo opportunity. 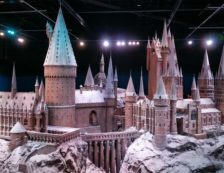 If you’re looking for Potter paraphernalia, your Guide will take to the best shops for scarves, wands and everything else an aspiring wizard needs.